WASHINGTON (CNS) — After floodwaters ravaged much of Nebraska, ironically one thing some people needed most was clean water. Father Fulton told Catholic News Service March 20 that “everyone knows everyone” in Nebraska, especially since so many people grew up there and farms have been in families for generations. 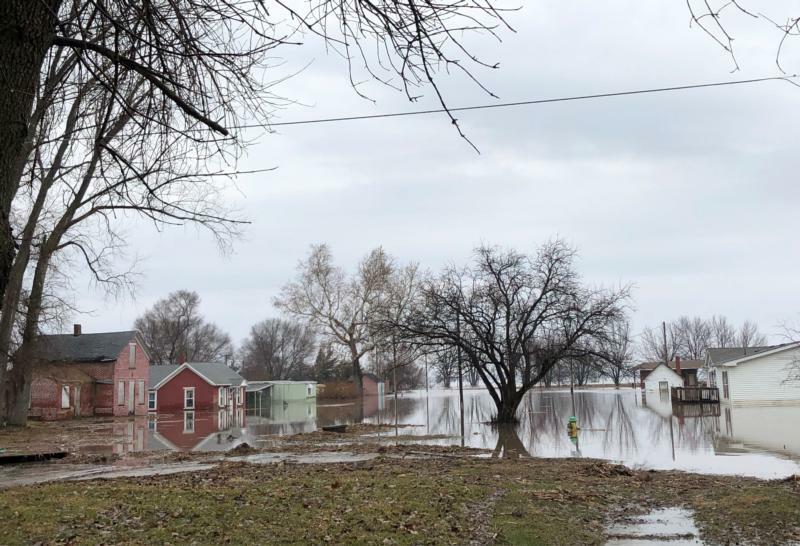 Donations can be sent directly to Catholic Social Services of Southern Nebraska here or to Catholic Charities USA for flood relief to Midwest region here.